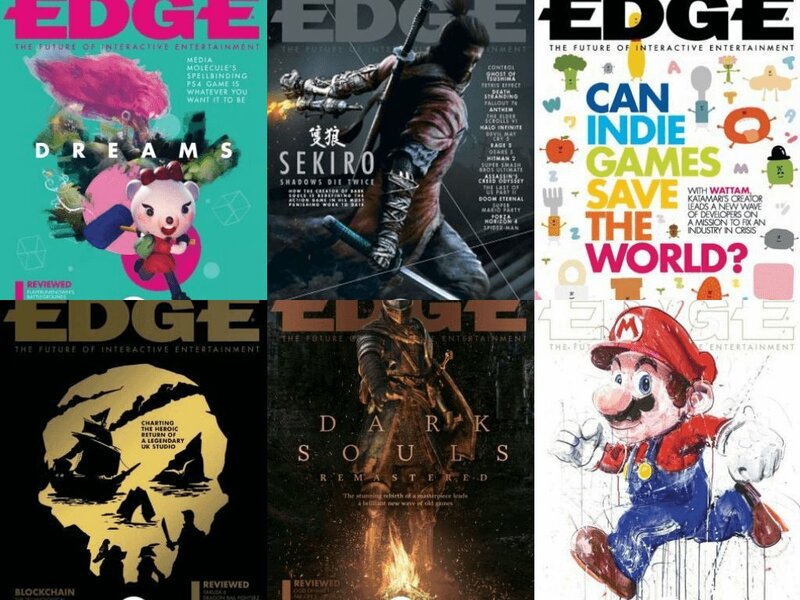 A global authority on videogame art, design and play, a subscription to Edge magazine is an essential source of insight for industry professionals, aspiring game-makers and ultra-comitted hobbyists. Edge’s mission is to celebrate the very best in interactive entertainment today and identify the most important developments of tomorrow. A subscription provides readers with the most trusted, in-depth editorial out there, via unparalleled access to the developers and technologies that are shaping the industry and making videogames the world’s most dynamic form of entertainment. [Format]: True Retail e-PDF's. Universally compatible with all Smart Phones, Tablets, and Computers that have a free PDF reader program or app installed.